If your mother's tongue is a slavic language it would be easier for you to learn another slavic than any other. Norwegian is also one of the working languages of the Nordic Council. It is the language which has received 338 votes to be included in this list and is not easy for everyone to learn this language. There are also other combinations: au, ai, ei, eu, ie, oe, ou, ui. Speaking and listening, while tone-free, can be challenging with unique sounds that are hard for English speakers to recognize, let alone master. Well guys I know that Japanese isn't really hard. Its also seems sometimes that Polish grammar actually has more exceptions than it has rules. I am good at German. On the other hand, English is theoretically not the easiest. I think that even a native speaker do not have all commands over this fiendish language. Polish in comparison has more vowels. 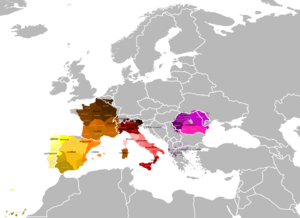 Basque is written in the Roman alphabet and pronunciation is fairly easy, even with new consonant sounds like tx or tz. Oftentimes, the normal German s has a z sound to it. Our language is the only language which has -- I will call it two. For an English speaker, however, mastering Mandarin is a tall order. But the word for pet is 'kæledyr' and that's a et-word. But, if you're living in the Netherlands where they speak dutch and you are dyslexic, well than it's almost impossible. Hopefully your words are encouraging for anyone trying to pick up the language. The word's irregularity is the hardest in inflections for me too: it's very hard for me to learn it at school, when we learned irregular conjugations. When I began studying Chinese, I could easily attach meanings to the Chinese characters because of the Korean phonetic foundation. 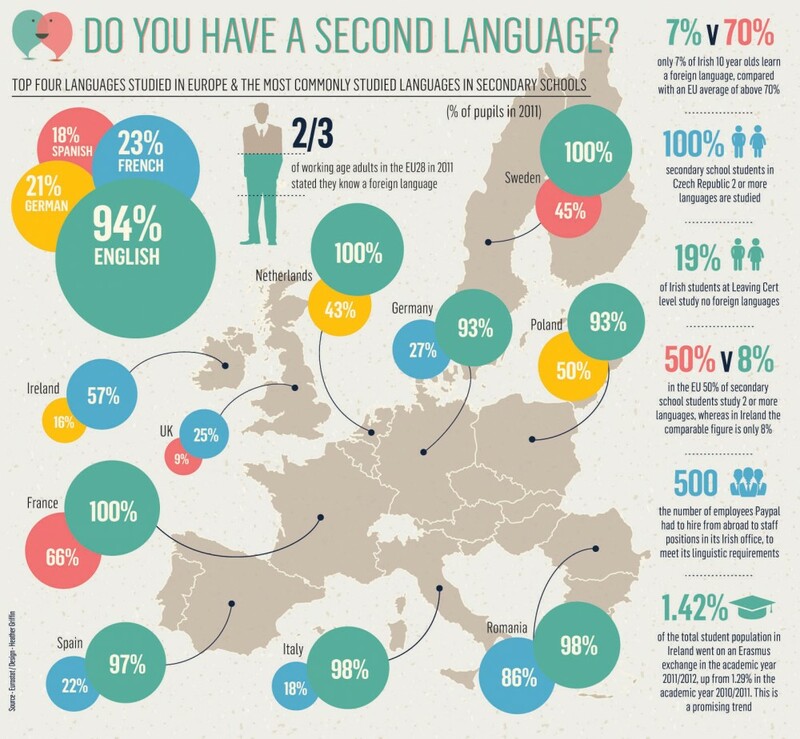 Which is the most difficult European language to learn? The dominance of English has more to do with historical accident than any innate superiority of the language, he says. Asian languages like Chinese are also very hard because of the tones and writing systems. Long story short: if the question was more specific, an answer may be possible. Moreover, subtle make it uniquely difficult to learn. Immersion levels the playing field when considering syntax and structure, where as Finnish could be argued to be the most complex based on complexity of rule structure. Archaic vocabulary, different endings in cases for definite and indefinite articles and nouns, adjectives and other words following them, tricky sounds make the language s challenge to master. Okay obviously, all the languages even mentioned are ones that are well known and spoken by many people. An English-spoken person may find it a bit confusing that the first names in Finland are short and some basic rules are not the same as in English. Or just speaking in order to communicate? Polish, Greek and Turkish definitely not easy. Although Hungarian does use the Roman alphabet, the pronunciation is significantly different from English. In Chinese, the writing system is pictoral, meaning that each character represents a different word. We don´t have to learn Croatian, because it´s quite similar to our language, but still different. Scandinavian languages are also quite easy, apart pronunciation. You would be surprised how much harder czech is than Slovakian. It is not too difficult for someone who already knows Russian, although there are a number of grammatical differences. I was forced to learn it in school, but sadly I never managed to get the hang of it. The consonants you refer to are not clusters at all. Polish has seven cases and Polish grammar has more exception than rules. There is no such problem in Hungarian. Aiming to learn French or Spanish comes with its own set of difficulties, but most of the learning is in new vocabulary and grammar. Without Germanic or Latin influence, Finnish vocabulary is completely alien to English speakers. But the worst part of it is that Hungarian is commonly adding prefixes and suffixes to words in order to precise the meaning. Unfortunately I could not find information about Polish, but you are right it should be included. You just have to know which preposition goes with which verbs and phrases- there are even combinations of two or more together! If you tried to study a lesser-studied Bantu language, like Lingala or Zulu, how would you start and who would you speak with in the beginning? I suggest it's easy to pick up the basics, but hard to ever master the immense subtley of the language. Japanese speech can vary with levels of politeness, with each level having set forms and rules.